The Manitoba Moose Hockey Club announced today the team has signed defenceman Declan Chisholm to an amateur tryout. Chisholm, 19, posted 48 points (5G, 43A) in 67 games with the OHL’s Peterborough Petes this season. The Bowmanville, Ont. product added four points (2G, 2A) in five playoff games. Chisholm has recorded 73 points (9G, 64A) in 155 career OHL games. He earned a silver medal with Team Canada Black at the 2016 World U17 Hockey Challenge. 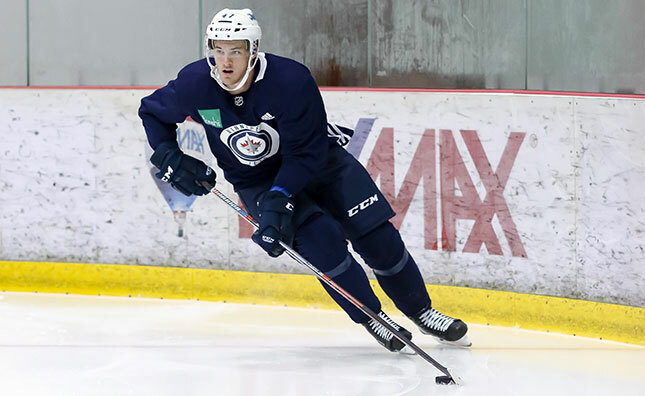 Chisholm was a fifth round selection, 150th overall, of the Winnipeg Jets in the 2018 NHL Entry Draft. The Moose continue a four-game homestand against the Bakersfield Condors tonight at 7 p.m. at Bell MTS Place. 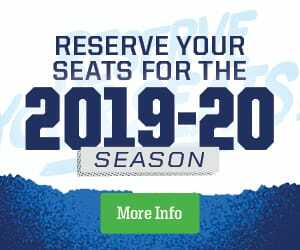 Tickets to see the Moose take on the Edmonton Oilers affiliate are available at moosehockey.com/tickets.